For style and versatility to boot, look no further than the 2019 Nissan Kicks, for sale at our Nissan dealer near McFarland, WI. 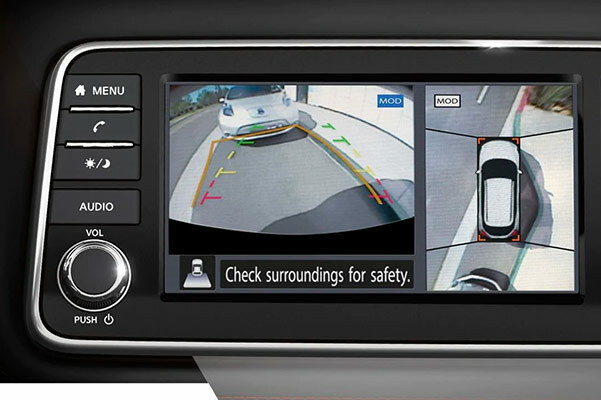 When you explore the 2019 Nissan Kicks interior and exterior with us, you'll immediately see that there's plenty of amenities to satisfy any Wisconsin driver in this Nissan SUV. Plus, when you ask us about Nissan Kicks lease specials, you'll be saving on the 2019 Nissan Kicks price in ways you can't afford to miss. 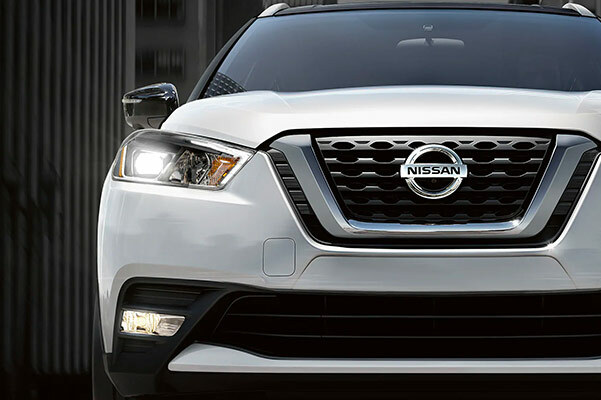 We have plenty of 2019 Nissan Kicks SV and 2019 Kicks SR models on our lot, so come speak with the experts at Rosen Nissan of Madison about your Nissan finance options. 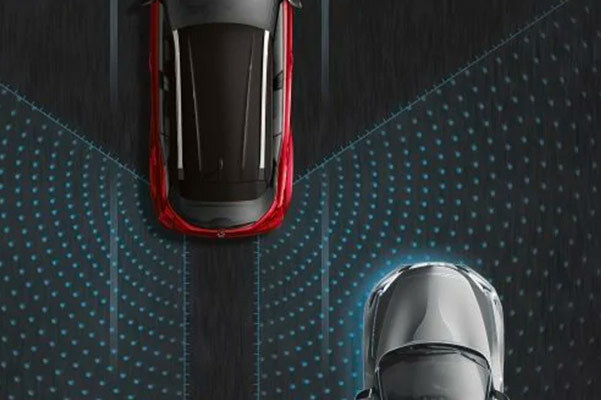 The 2019 Nissan Kicks release date has already come and gone, so now's the time to see what this capable Nissan SUV has in store for you. 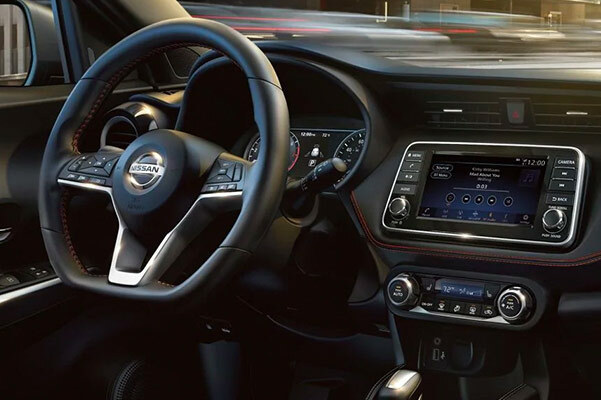 Visit us and drive home in an affordable 2019 Nissan Kicks lease from us today!